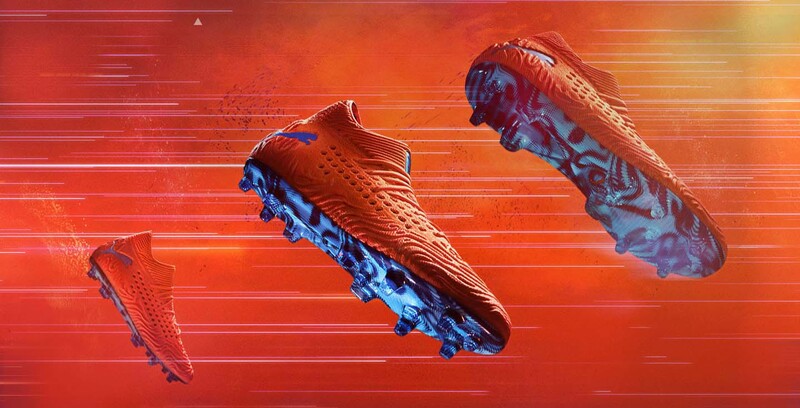 Social Media and digital content for Puma Unlock New Levels, a campaign inspired by gaming created by KNAS. 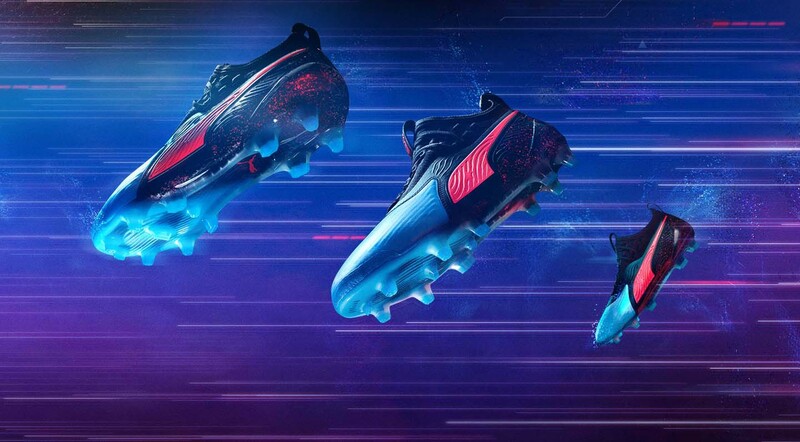 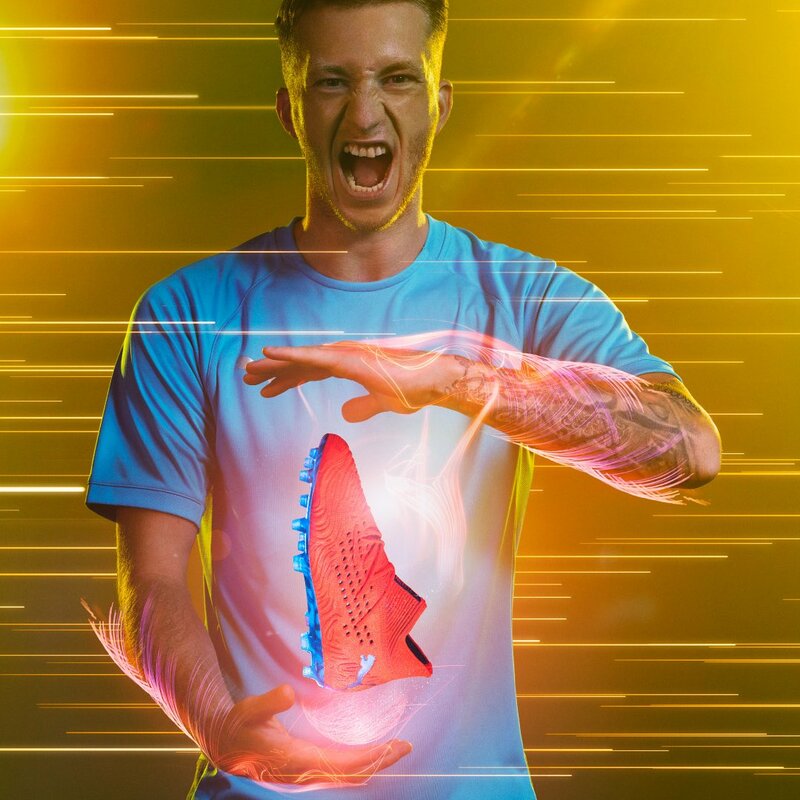 PUMA Football decided to launch the POWER UP pack, a new line of football boots which will merge the real world of footballand the virtual world of gaming. 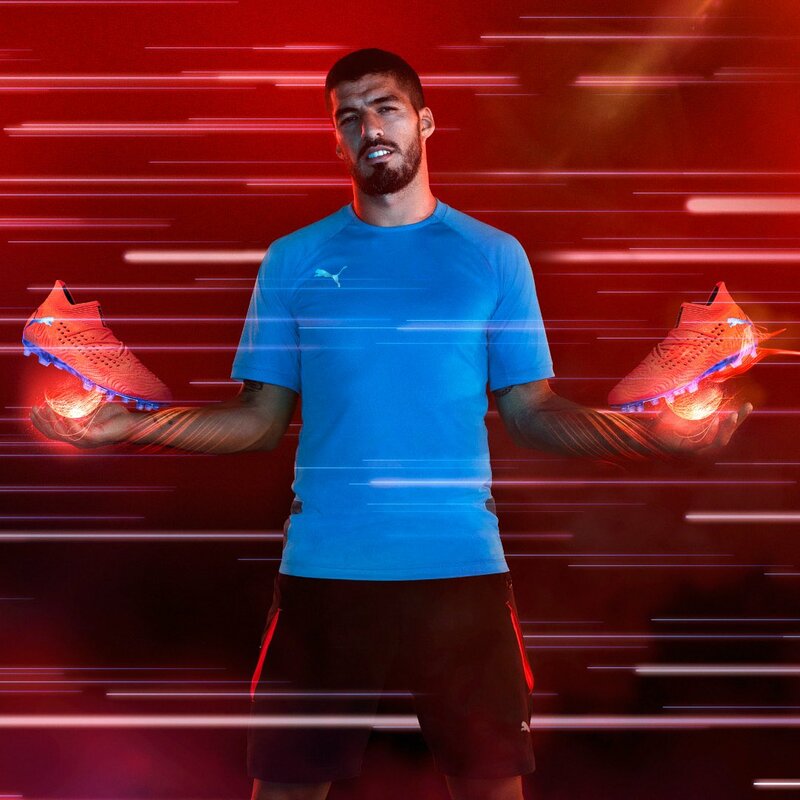 Created by Knas, and directed by Hans-Christoph Schultheiss, ‘Unlock New Levels’ features football stars Luis Suárez, Sergio Agüero, Antoine Griezmann, Marco Reus and Romelu Lukaku as characters in a video game. 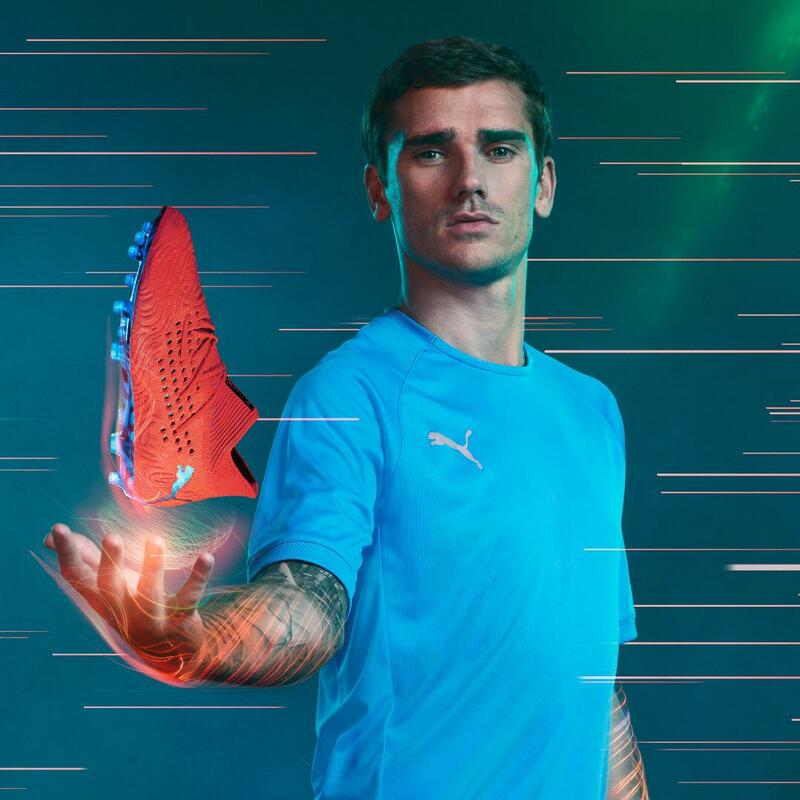 Griezmann’s “Giant Goalkeeper” appears like a classic end boss, while Reus’ level is played in the style of first-person shooter games. 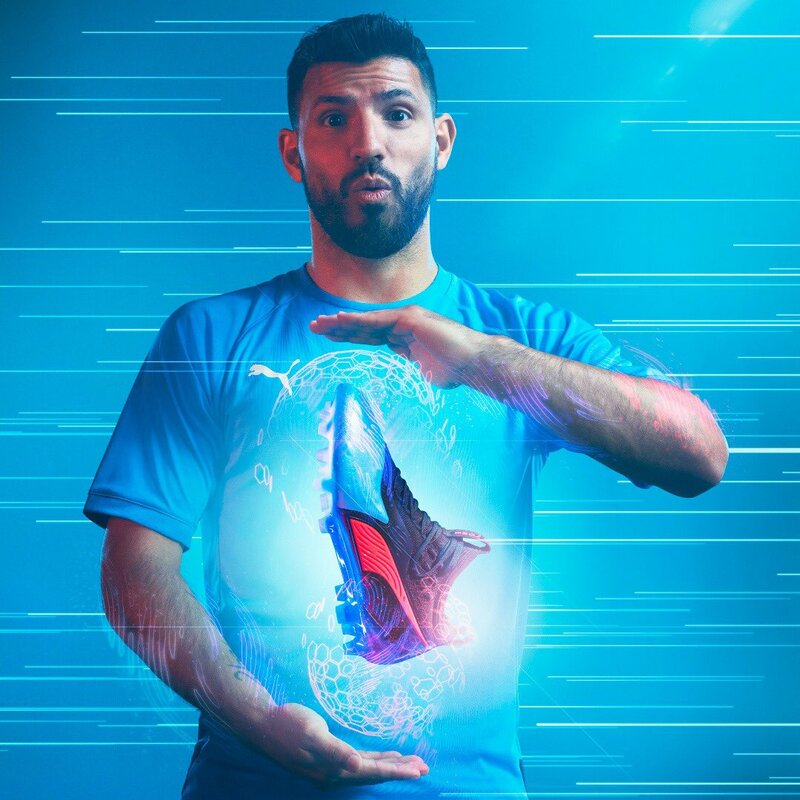 Suárez is the wild gunslinger, as he is known for his deadly shots and explosive temper, while Agüero is challenged with a jump’n’run scenario. 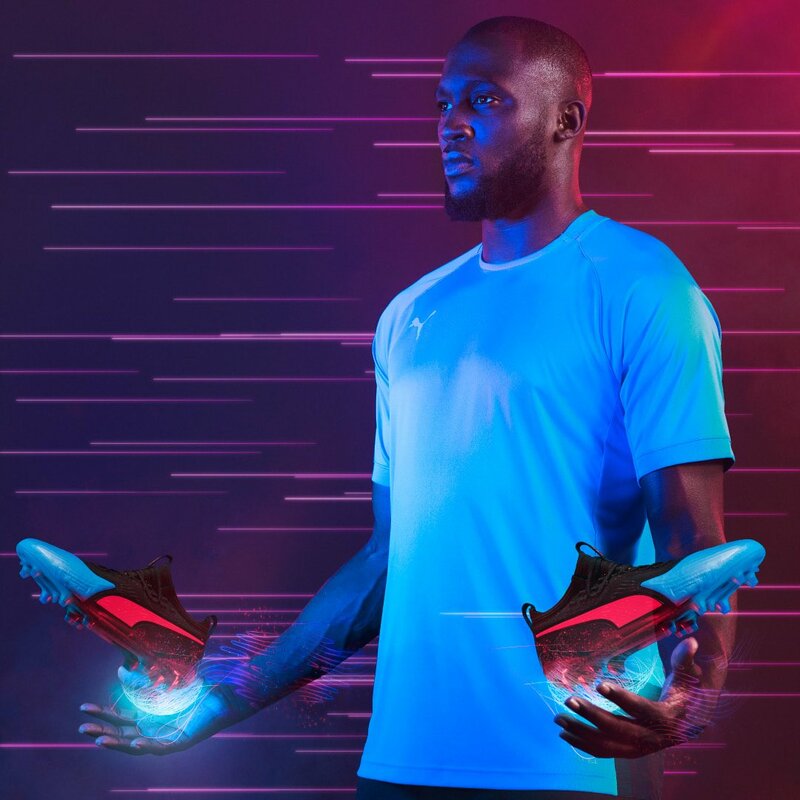 Lastly, Lukaku is placed in a Streetfighter-like challenge against zombie-defenders.  Design: Danilo S. & Danilo R.